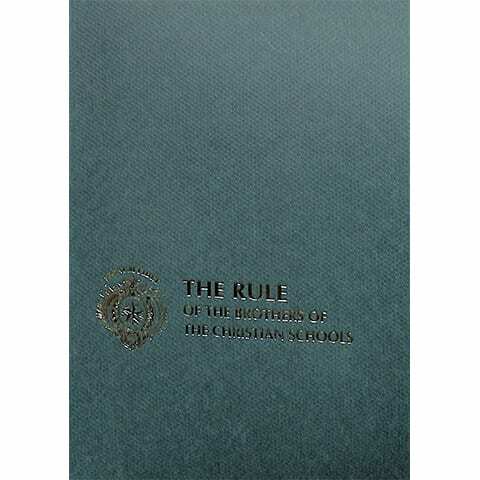 The office 2015 Rule of the Brothers of the Christian Schools (English). The official rule of life for the Brothers has had a number of iterations. The rules adopted at the end of the Brothers retreat in 1694 remained in effect until 1717. The earliest written copies date from 1705 and 1713 (both manuscript copies). 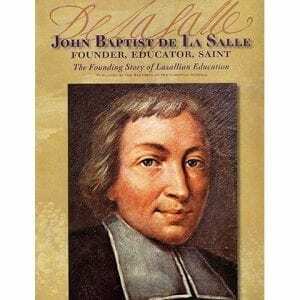 In 1718, De La Salle provided what came to be known as the “Second Rule” which was based on the 1717 General Chapter results. The first printed version appeared in 1726. The first major revision of the Rule was published in 1947. In 1967, the post-Vatican II Rule “ad experimentum,” approved by the 1966 “Special Chapter of Renewal” (General Chapter), replaced the 1947 version. This was itself replaced in 1976 by a “revised and improved” edition “approved by the majority of members” of the 1976 General Chapter. Subsequent special commissions provided further revisions for the 1986 General Chapter, which adopted the Vatican-approved 1987 Rule. Most recently, that version was updated to the current official, Vatican-approved Rule of 2015, which had been adopted and submitted by the 2014 General Chapter. The 2015 Rule, along with the other historical Rules, are helpful written contexts for any historical research, since they represent a specific style of life that informed the thoughts and actions of the Brothers of the time. 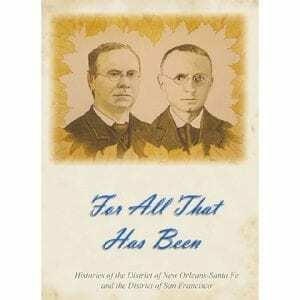 A short history of the District of Santa Fe and the District of San Francisco, up to their July 2016 joining as the new District of San Francisco New Orleans. 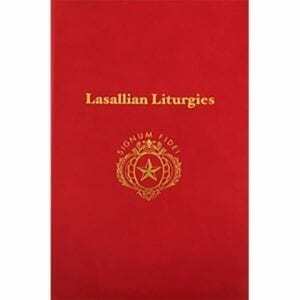 This Lasallian prayer book includes morning prayers, evening prayers, and Mass prayers for all the current (2016) Lasallian feast days, Saints, and Blesseds, along with brief biographies and artwork. 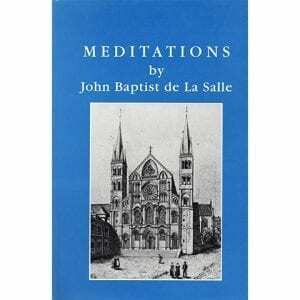 The collection of 208 meditations by St. John Baptist de La Salle, each in three parts, that cover a wide range of topics, saints, feast days, and matters directly related to the education of youth. It’s focus is on the person of the teacher and the spiritual dimensions of an educator’s vocation. It is an inspiring guidepost to anyone in the ministry of education. Some of the sentiments in 17th century theology. 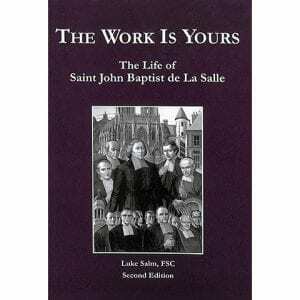 But much of this book may be applied to one’s own journey as a Lasallian administrator and the demands that the responsibility makes. 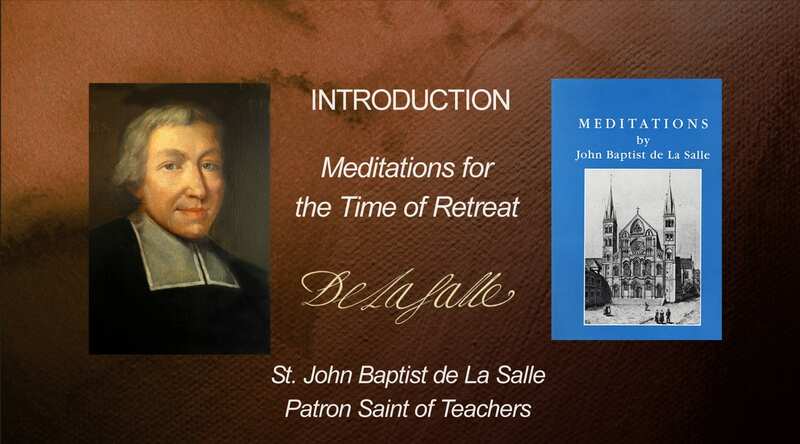 For a short introduction video to the Meditations for the Time of Retreat, go to THIS page or see the tab below. 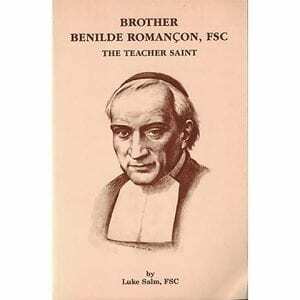 A short biography about the Ecuadorian saint, Br. 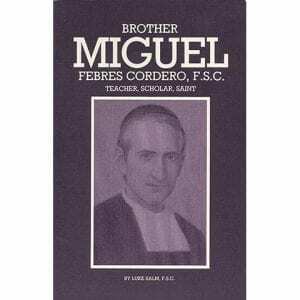 Miguel Febres Cordero, FSC, who was canonized in 1984. Brother Miguel was a gifted teacher from the start and a diligent student. Despite high academic honors, teaching remained his first priority, especially his classes in religion and for the young men he prepared for first communion. His students admired his simplicity, his directness, his concern for them, and the intensity of his devotion to the Sacred Heart and the Virgin Mary. 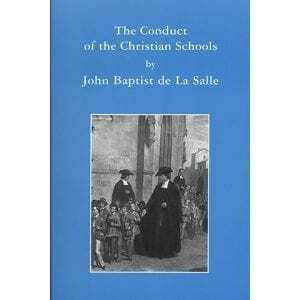 This book has served for three centuries as the basis for administering the Brothers’ schools, and it is universally held to be a milestone in the field of primary education. The organizational structure will be appealing to most Lasallian administrators, and modern equivalents might readily be imagined.